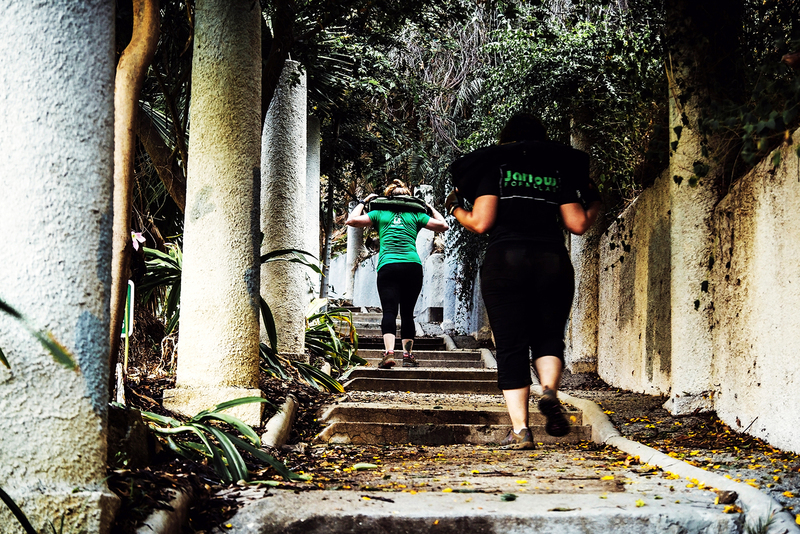 We are LA’s premier outdoor Bootcamp!! Every class will be different. You will only need to bring a yoga mat and water WorkoutLA will supply the rest. We use everything from our own body weight, benches, resistance bands, medicine balls, battle ropes, agility ladders, hurdles, and much more. WorkoutLA is for everyone! Each class is designed to challenged you to be the strongest version of yourself. You can go at your own pace, and can modify or intensify the workouts as needed. We see each other as a team and encourage each other; that is what makes us so great! The team loves working with each other so much that we all participate in races together!! If you think you are not ready for a race now do not worry about it because by the time you are done training with us you will think differently. Our bootcamp will help you not only seeing great physical results but make you feel more confident and overall healthier you. Founder and Trainer Coach Scottie has a passion for fitness like you’ve never seen before. When you feel like giving up on yourself that little voice you will be hearing to keep on pushing to the best version of you will be Scottie. 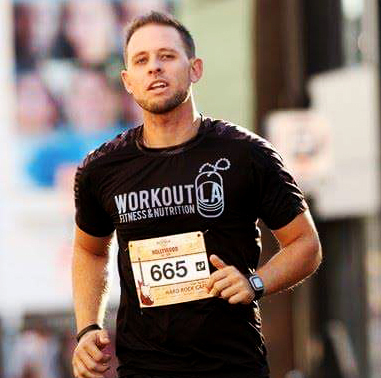 He is a fitness enthusiast and running fanatic (mention a race and he has mostly likely done it- if not he will say where do I sign up!). He loves to see how his team has grown stronger throughout the years. Coach Scottie is a NASM certified instructor whose passion stemmed from seeing how unhealthy our society has become in recent years. He wants to help people get overall healthy and that starts with loving yourself and seeing the small transformations turn the ultimate transformation which is a healthier you. Join him and his team for an awesome sweaty workout where no one will judge you but motivate you to finish every last rep!! If you are ready to make the change of a lifetime come join us for a workout and see if WorkoutLA is right for you!